Rare, Exceptional Value New Construction Single Family Home in Lower Providence Township. The building is currently framed and weather tight waiting for personal touches to be made. The oversized back yard is truly something to see. Come preview this NEW 4 BR 2.5B Dream Home on a .93 acre lot in Lower Providence Township. 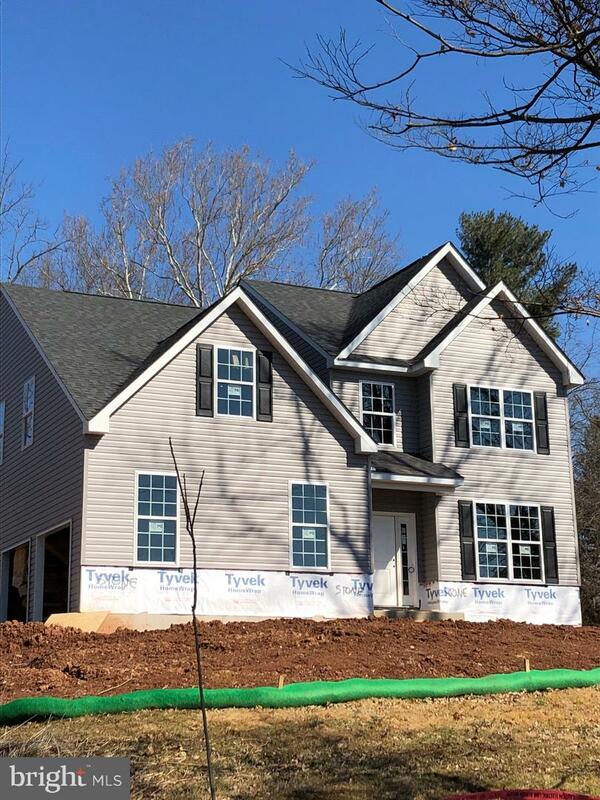 In addition to quality, value, style and affordability this home (constructed by Stonegate Homes of PA LLC) features a very open and flexible floor plan, 9' ceilings on the first floor and hardwood flooring in the foyer. The gourmet kitchen with 42" cabinets, pantry and GE appliances along with the breakfast area that opens to the family room providing a large and open space for all your daily living as well as entertaining needs. The first floor Flex room can be utilized either as a dining, living room or as a home office. The second level includes the Master with full bath en-suite, linen closet and W/I closet. Three additional large sized bedrooms with generous closets, a hall bath with tub and double bowl vanity, a second linen closet plus the laundry room complete this floor. Don't forget the two car attached garage and full basement with 9' ceiling and egress ready for finishing. NO homeowner association fee. Schedule your appointment to preview this home while you still can choose colors and some options.